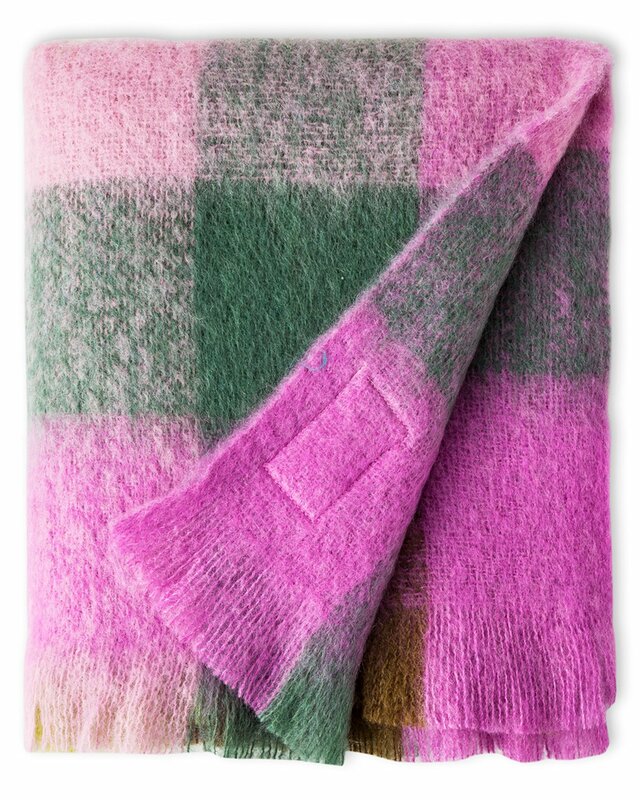 The gorgeous shades of the Wicklow countryside combine in this beautiful mohair throw. 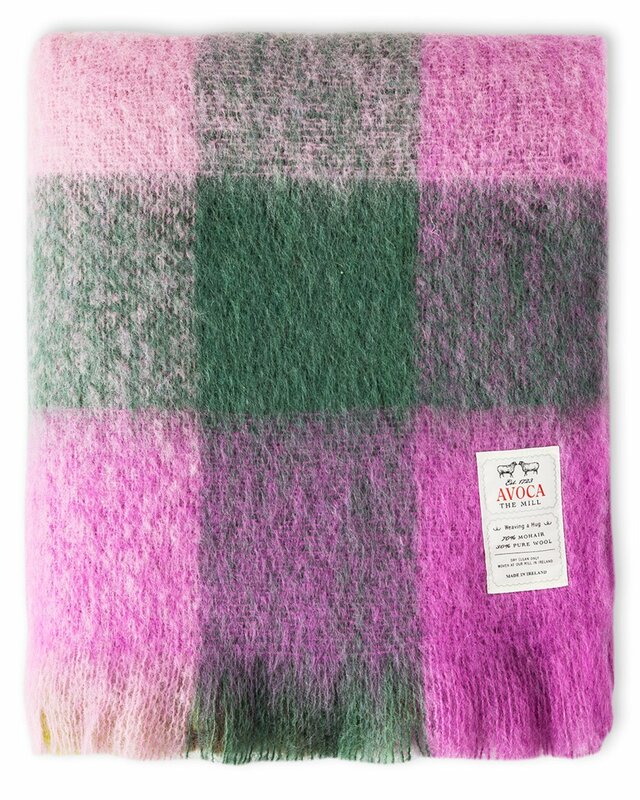 Woven in our Mill in Avoca Village, the mohair is carefully brushed after weaving to break the mohair loop. 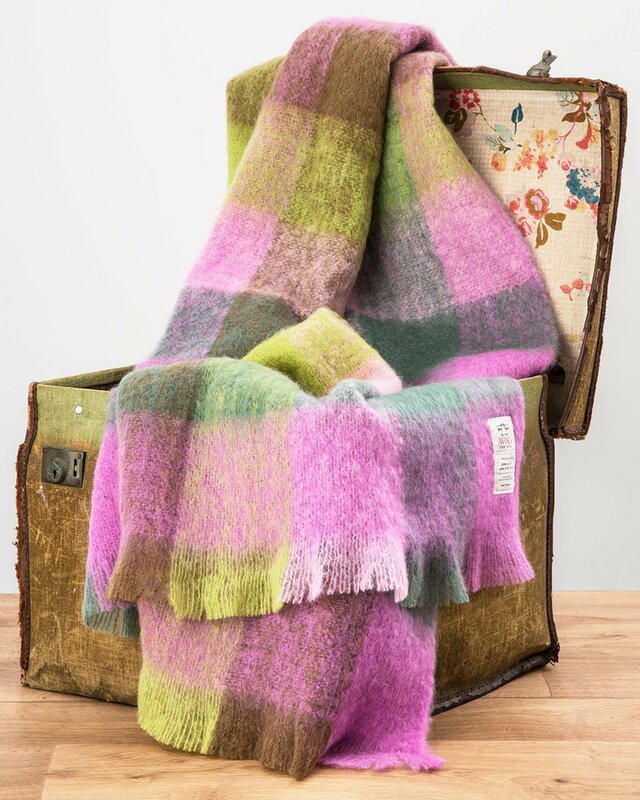 This gives our mohair throws their characteristic loft, lightness and weightless warmth.